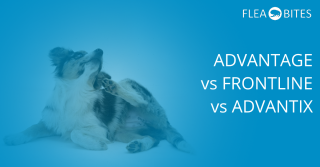 Which of Advantage II, K9 Advantix and Frontline Plus is the best spot-on flea treatment for your pet dog? Which Is The Best Flea Collar For Your Dog? 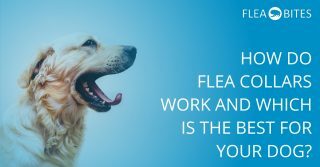 Many people are surprised to learn that flea collars are still around, but if you and your dog are battling fleas, a flea collar could be the solution. 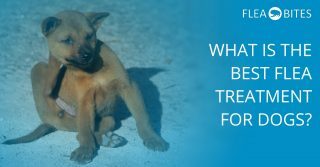 If your dogs run around in woodland, parks or even in a yard there is a very good chance that you will need a flea treatment for your dogs at some point.